"Amazing! 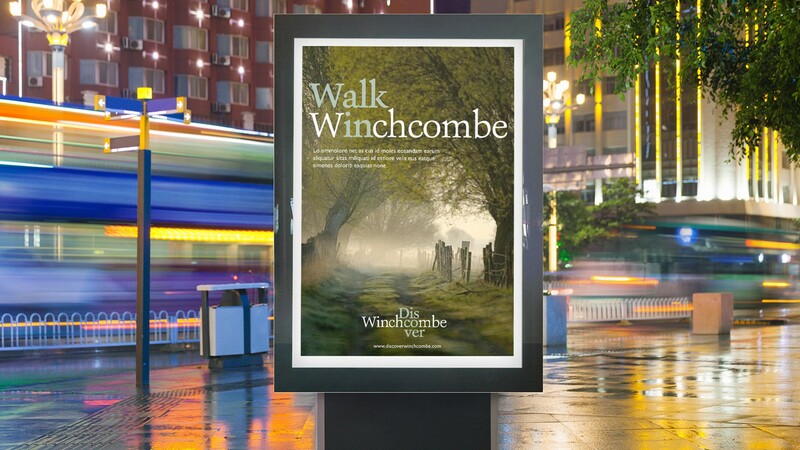 This has been praised by all and has really brought the community together - and it accurately reflects where Winchcombe is and where we want to take it." 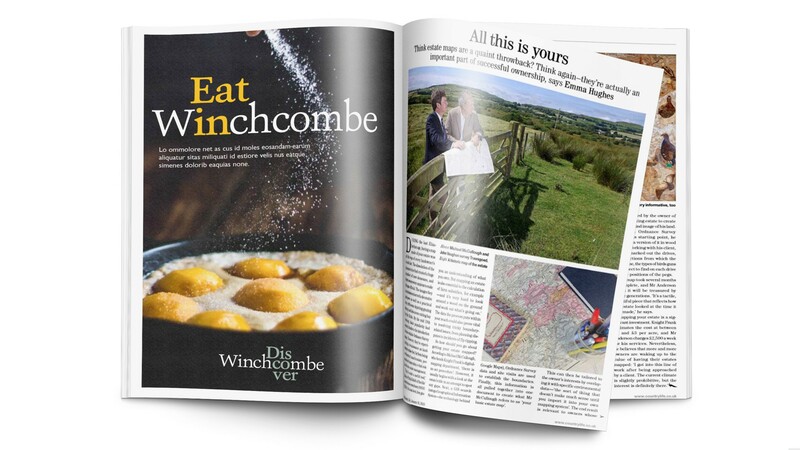 A group of like minded retailers wanted to really put Winchcombe on the map and encourage new visitors as well as encouraging it’s population to shop locally. The trick was to get everyone on board and to try and create something that resonated with the town’s diverse characters, emotionally engaging with the whole audience. 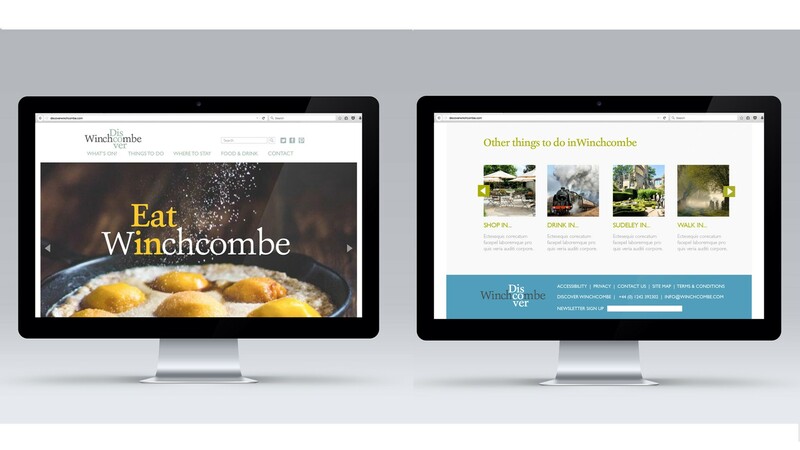 Discover Winchcombe combines an emotional call to action with the breadth and depth to be relevant to all. 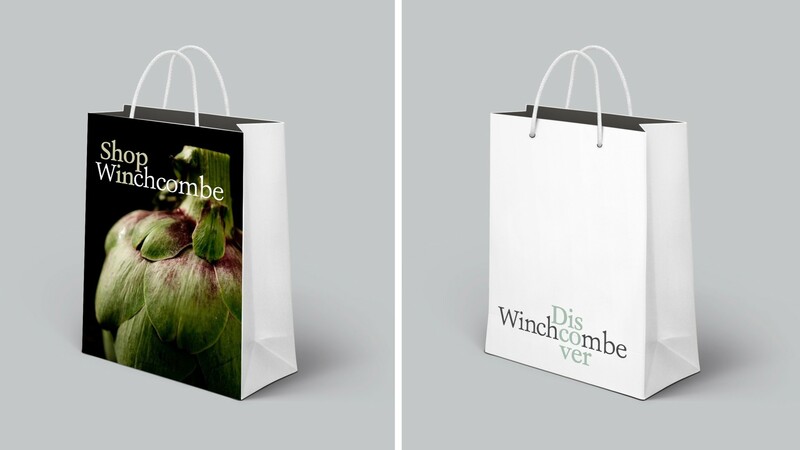 A typographic styling in traditional Cotswolds colours playfully encourages involvement. 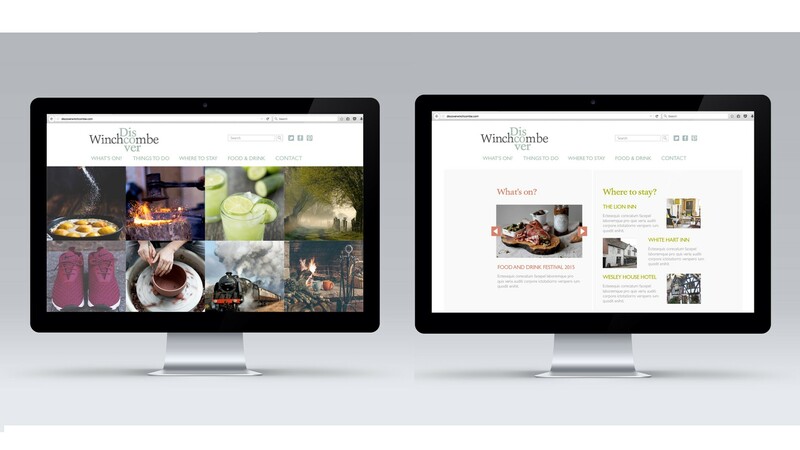 It also establishes an immediately recognisable structural device for an almost infinite number of opportunities to brand individual offers to different audiences. 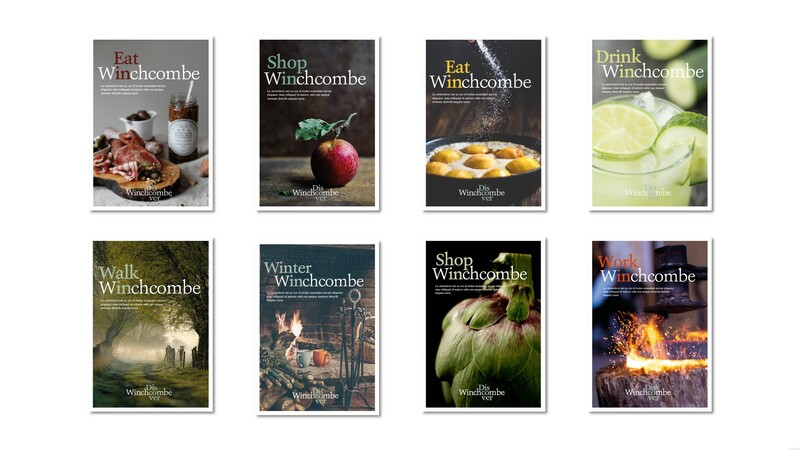 Imagery and associated colour provide added sophistication, style and impact. Aspirational yet attainable.